Well, wouldn’t you know it the cow came home, but I couldn’t find a spot for him. That’s the honest to goodness truth. 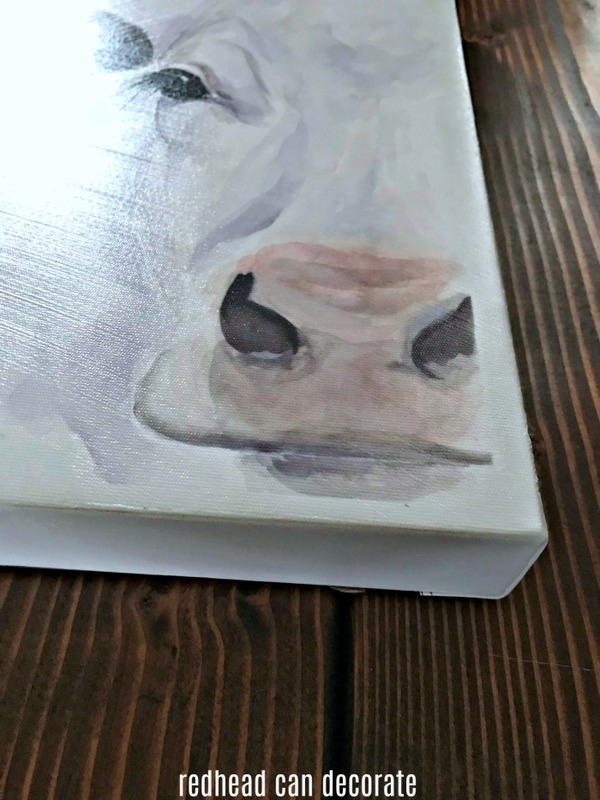 My daughter and I were at Hobby Lobby a couple weeks ago (which is quite a hike for us) and I bought this adorable cow canvas for an incredibly low price and I just couldn’t find a spot for him that seemed right. I tried in the kitchen, in the laundry room, and even in our bathroom. Nope. It just wasn’t going to work. So, I got to thinking. 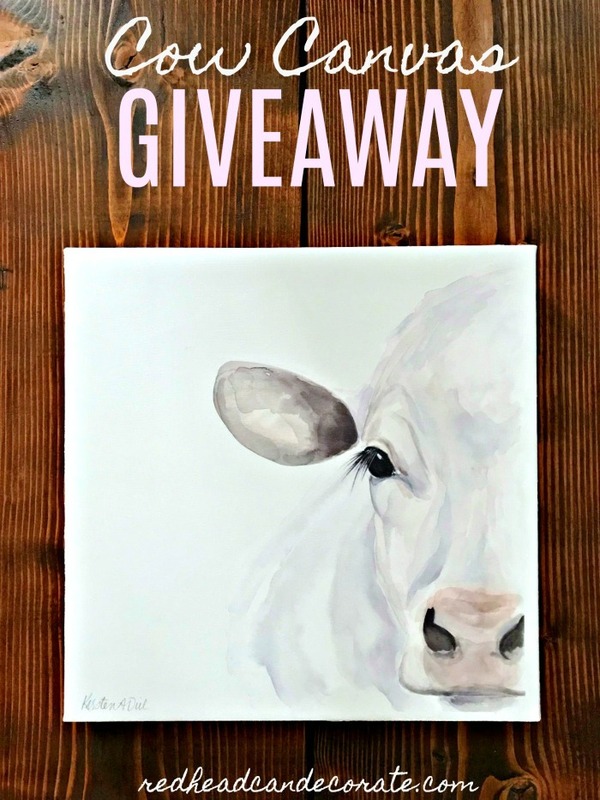 I know some of my readers would love this cute fella, so why not have a “Cow Canvas Giveaway”? Moo ha! I’m giving this rascal away to one of my readers. 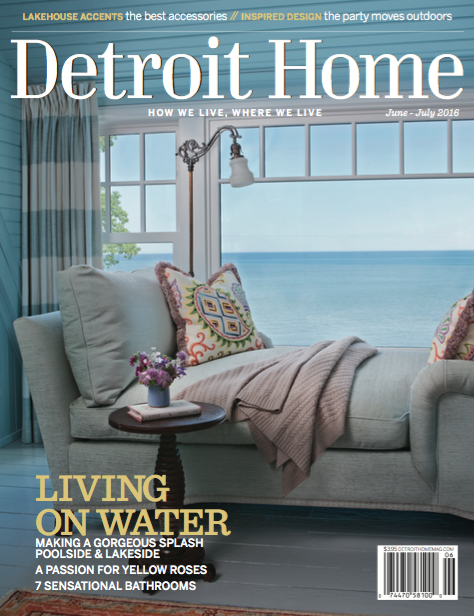 That’s right…I will be mailing it to your door for free! All you have to do is follow the giveaway entry guidelines below. 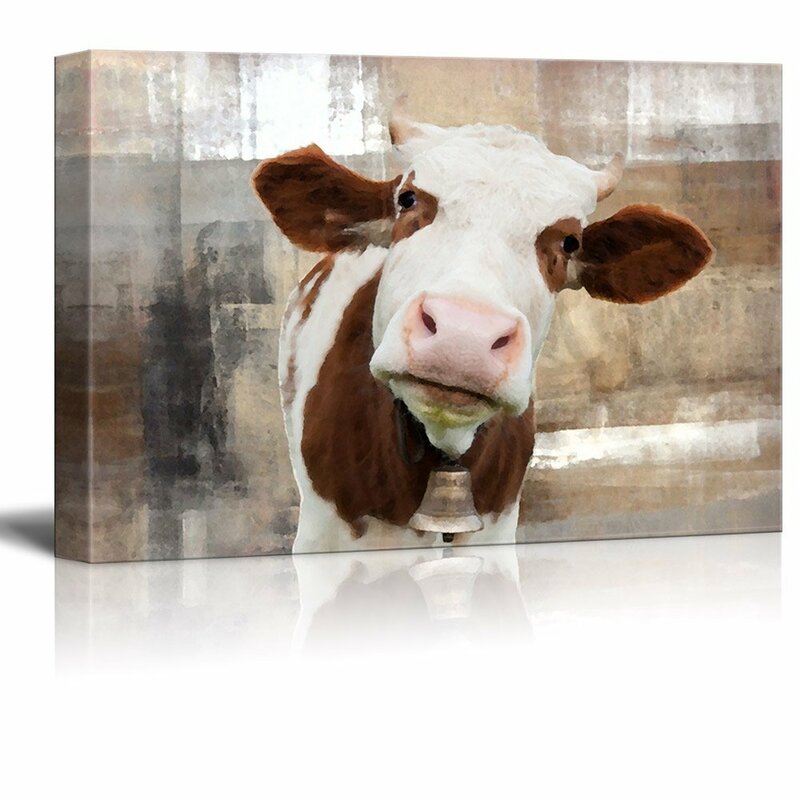 FYI-This cute white cow canvas is exactly 14 inches x 14 inches and 1 1/2 inches thick. 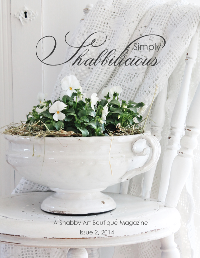 It’s very high quality and would be perfect for Easter, or all year long in the right spot. All you need is a nail and a hammer, or even a shelf to lean it on and you are good to go. Hey, he would really look cute in a nursery, too. Just incase you don’t win the giveaway, I thought I better line-up some cow back-ups. 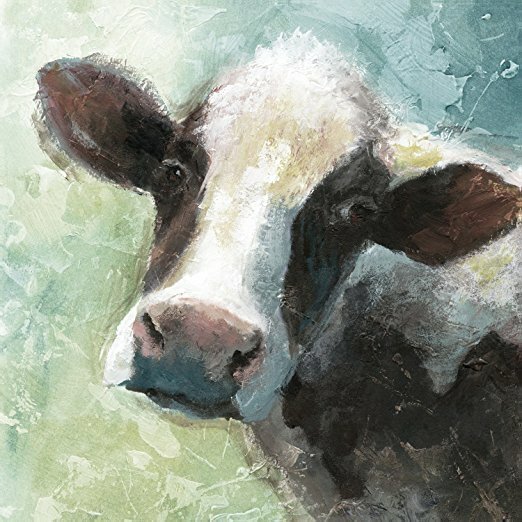 Below you’ll find my favorite cow canvases, prints, and even a painting. Giveaway runs from February 23rd through March 2nd. Winner will be chosen randomly and notified by e-mail. 1. 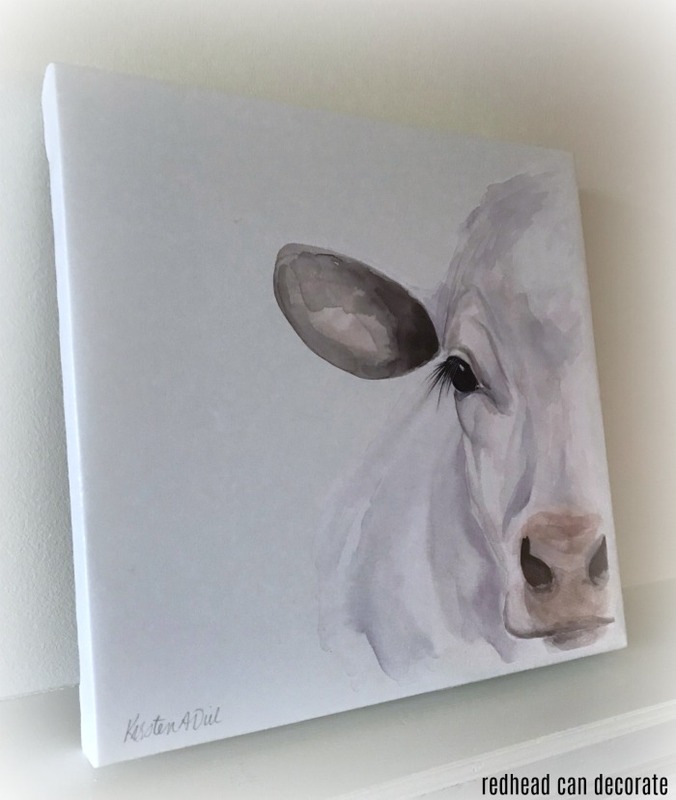 Leave a comment on my blog post telling me where you would put your cow canvas. 2. If you have a Pinterest account, please pin the pin below, or tell a friend about the giveaway. 3. 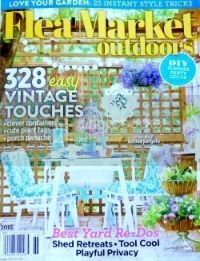 (optional) Join my redheadcandecorate.com DIY Home Decorating & Cooking Group on Facebook HERE. Oh he would be so cute in my kitchen. I went vegetarian two years ago and seem to have developed a love of cow pictures! Love the cow print! I would hang it in my family room. Love the cow! She would go in my new bathroom which is so in need of some art on the walls. I’m running out of wall space at home. We bought an old houseboat this winter, float on our farm pond. I think she’d end up on the kitchen(ette) wall on the boat!!! Would look precious in my grandson’s nursery! Love this picture. It would fit in with my farmhouse decor. So cute! I would hang sweet Bessie in my powder room! Absolutely love the cow canvas! I would hang him in my living room. I would put the cow print in my living room. We have a dairy farm and have Holsteins, but we have a few that are almost all white. I’m picky about my prints – I want them to be realistic and good representations of the animals and that picture really fits the bill! So many places this sweet cow could go, but I’m thinking on the top of my hutch in the kitchen would be a perfect spot! I have a living room wall waiting for the picture. It will look great in my guest room. I’d put that cute little cow right in the dining room, where she belongs! If I were fortunate enough to win I would hang it in my farmhouse family room. I love cows. Grew up with them in NC years ago. This beauty would have a place of honor in our den which is now being remodeled. So pretty. Such a sweet cow! Reminds me of a cow my Grandfather had when I was little. Hi, if I were to win I would put the cow picture in my kitchen. In my kitchen, of course! Would love to change kitchen from grapes to Vintage Farm. It would match my Pioneer Woman cow creamer and chickens! Oh I can decide if Betsy should go in our kitchen or the hall. Super cute! I recently became a vegetarian and I think this would be perfect in my kitchen/office area…I had a christmas cow and with him put away this would be beautiful!! ? I have a special place in my heart for cows, this beauty would reside at the bottom of my staircase!!? If I win, I’d love to hang this in my kitchen!!! However, I have a strong suspicion, that my daughter will ask for it to be hung in her room. If she wants it, as badly as I think she will, I’ll hang it in her room. It’s beautiful! Thank you for this opportunity. I completed the steps. I am already a member of your group!! He would live in my daughter’s room! She is obsessed with cows & horses! Or maybe the playroom… he’s too cute! And that way the whole family can adore him! I am in the process of redoing every room in the house, one by one. This beautiful girl would look great in our master bedroom and would help me get some idea’s on what to do in that room. I would hang him on my wall facing our front door so when we come in we’ll see him welcoming us home. I love this print! It would be perfect in my old farm house. Love the cow picture as I’m an old time farm girl. Would hang in my laundry room right along with my other farm animal pictures or in my ‘she’ shed. would also look great hanging in our eating area right above my Cow Yoga Calendar. She is going in my kitchen. She will hang above my red cabinet with my hen lamp and burlap runner! I love her! Is everyone drawn to cow pictures like I am? Have thought about getting one for a long time. Love their sweet eyes. We have cows in the field across from our subdivision and we look for them as we come and go so I really do need a cow picture to remind of the wonderful acreage around us. And…I think it deserves a spot in my kitchen where everyone can see it! My guest room deserves a makeover and farmhouse chic is the direction I am leaning. Bossy would be the focal point! New home so it is perfect! We raise cattle! We live in an 1892 Victorian farmhouse that was Home to a dairy farm. I have something cow related in almost every room, but I have a guest room that your canvas art would be perfect for! Id like the cute cow print to be the quiet guardian of my laundry room! I have the perfect place in my kitchen for this sweet cow picture, I have been wishing for one!!! I would put this in my dining room with my other cows and chickens. Where to hang a cow picture? Any where she wants to be. Probably in my kitchen. Love it!! I’d love to display this sweet cow in my grandkids playroom. ❤️? I would love to have this sweet cow to hang in my kitchen. We are doing a minor remodel and the colors are perfect! I said on my friends dairy farm years ago. There was a blind cow that would come to the fence every morning to give me a hug. I have been in love with cows since then! hello!!! pinned, joined, commenting!!! 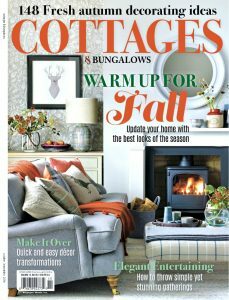 love the cow prints and they seem to be very popular these days especially!!! would put mine in my LARGE room…kitchen, dining, living….more in the kitchen area. starting to make it more of a farmhouse look, so this would fit in greatly!!! thanks and keep up the good work. very inspiring!!! I think this beautiful piece would be perfect in my dining room! I would give this to my boss of four years. She has a small collection of cow canvas prints in her office. This would make a great addition! I think it would look lovely in my entryway- what a welcoming face she has! Julie, What a sweet Cow!!! Oh how I wish Hobby Lobby still had it, our store is 45 mins. away, but I’d already be peeling outta the driveway to go buy it!!! I have a “farm animal” gallery wall that I would rework to add this beautiful print to!!! I completed all 3 steps to enter! Thank you for the opportunity to enter! They still might have it girl! I would love this for my gallery wall! I grew up on a small farm, ranch in Texas and loved our cows, especially our sweet cow we milked. Anyway, my daughter just moved in her home and not one pic. I would give it tomher formher kitchen, breakfast room. She spent her summers with mom and dad on that fsrm and bottle fed some babies. Thanks for the chance. ??????? Sooo cute. I would put her atop my hutch filled with white Ironstone. Thanks so much for this generous giveaway.. I would definitely use the cow print. I have the perfect place for him in my kitchen. I’ve been looking at cow prints for awhile. Thanks for the opportunity. This would be soooo cute in my breakfast nook! She’d be a sweet companion for morning coffee! We travel full time in our motor home and would love to take her with us!!! I’d happily mooooove over to make room for her!!!? Don’t fear, a place on my wall above desk would be a wonderful home for your cow! 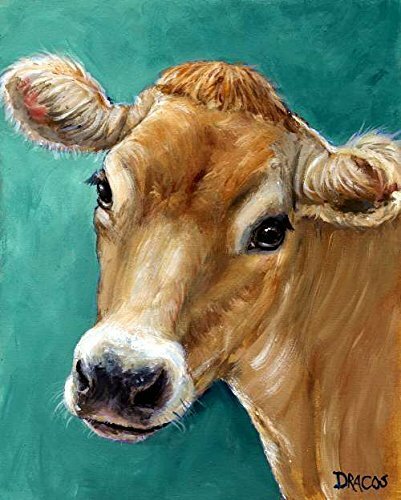 I have been lusting after cow paintings. Over my desk! Bessie would have a place of honor in our kitchen ❤? I don’t have anything on my walls in my kitchen/dinning room and this would look so good hanging on the wall by my table. Love this! I would hang in my dining/living room. We live in a rural area and raise cattle! I think this sweet fella needs to come to Oklahoma and join the rest of the herd. I think he would look great in our bathroom! Cows!! !❤️❤️❤️ People laugh because I don’t eat beef and it’s because I love cows!!!! I love the white cow! I’d hand on my dining room wall by our farm house table ! ? Bessie would go near my sewing machine to remind me of my Grandma’s farm in Louisiana. She quilted and my mother who grew up there taught me to sew. They aren’t here now but Bessie would keep them in my spirit! I am remodeling my livingroom and would love to make it my wow piece. ??? What a cute cow! I would either lean it against a wall on a table in my family room or on one of the floating shelves I have in the room. I would hang this in my dining room…it would look gorgeous! I would love to hang it up in my craft room! Especially if it was the multicoloured picture! My nook, Also known as the chicken coop! Love farm animals and have longed for a cow print, this would be a great display…have the perfect spot in mind. My grandfather raised cows and loved them. Now I love them too. This cow would go in my kitchen on top of my cabinets. I’ve recently began to transform my kitchen and breakfast room to a “shabby chic farm ” style all my own. This cow, with his soulful stare, would look great on my wall. Thanks or the opportunity to win this canvas; cows are great, right along with dogs, cats, horses. I guess you get it……I love animals! 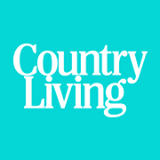 Also love farm life and any thing that fits into the country theme. This precious cow would fit perfectly in my entry. It would probably go in my kitchen. I grew up on a dairy farm, so it’d go with all my other cow and tractor stuff I’ve gathered over the years. OMG I love her and she would go in my living room. Wonderful giveaway. I will put this in my granddaughters room. I would hang this picture above my mantel in the living room. Luckily I found your website and I dearly LOVE it ! This give away is so kind of you. I’ve subscribed to your site and also have just recently joined your group on facebook. My husband and I recently retired and have moved to Alabama where I’m trying to get my kitchen set up. 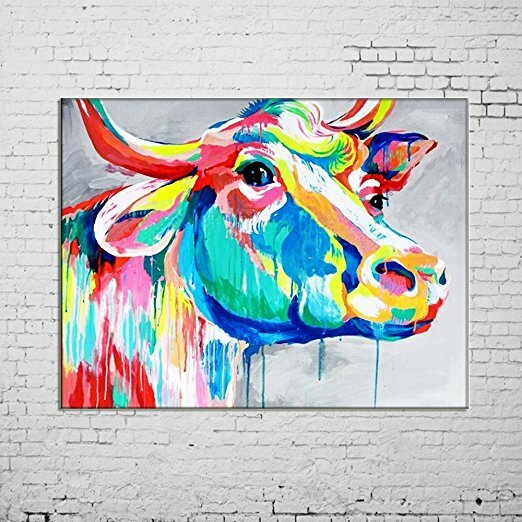 If I would be lucky enough to win, I would put the cow canvas in my kitchen as it would be PERFECT especially since my home is decorated country style. The canvas reminds me of my husbands grandparents dairy farm. Thank you again for your time and generosity. She would join the other animals who pass through my laundry room…2 legged and 4!!!!? I think that sweet cow would be perfect in my mud room. Our new townhouse was built on an old farm. So I think Ms. Moo would like to live here, probably in my home office. Thanks! I love these cow print! We’ll if I’m honest maybe not the abstract one as much, but the others are gorgeous! I have a perfect spot in my kitchen to hang one. She’s beautifutl! Would like to put her in my she-shack/exercise room or kitchen/bar area! Wherever she feels at home!! She would hang in my Kitchen and I would name her Elsie. Would love to put this on a wall by our wood stove. I think she would be fun in the guest room. We are building a new home on 16 acres of property…we plan to have livestock, this adorable picture would be a great addition to our new home!! Love it! Growing up on the family farm, you can help but have for a bond with them! I would put on my dining room wall. I would this cute little cow in my kitchen right above my grain sack pillows and my antique milk bottles! It would be adorable! I would put this cute little cow in my kitchen right above my grain sack pillows and my antique milk bottles! It would be adorable! I love cows! I would hang this above my coffee station in the kitchen near my cow creamer collection! Bessie belongs in my kitchen to get me moooo-ving everyday! Hello Julie, this cow is telling your to mooove her to Massachusetts so she can spend time in my kitchen! 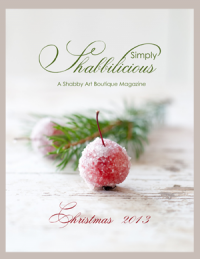 Love your blog, always a pleasure to see your newest creations. I would put this on my mantel in my living room – front & center! Hello, The look in this creature eye says so much. I would hang him in my entryway!! So I could see him every time I come through my front door.. There is so much personality in the painting itself. It is not just a cow… Thank you so much for this opportunity to comment on the art. HI, I would put in my daughters newly remodeled house! 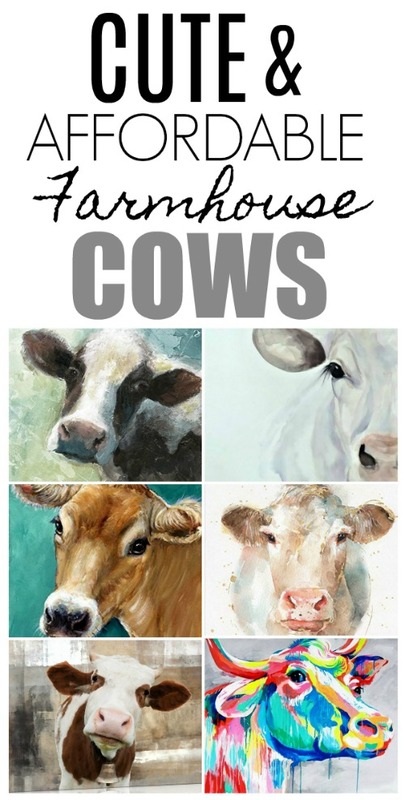 I just redecorated my kitchen/dining area in farmhouse décor and any one of these cow paintings would be the finishing touch! This is such a coinscidence! 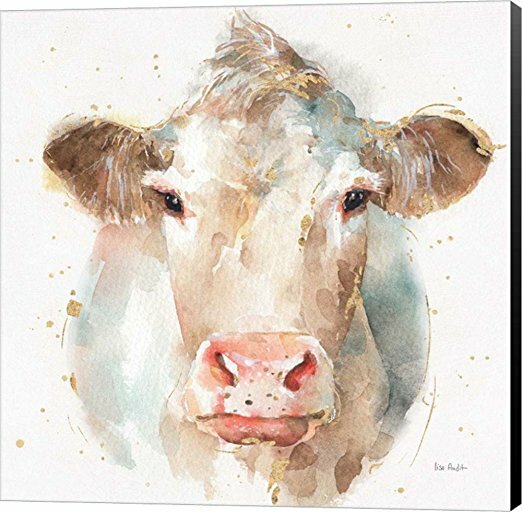 I have lately fallen in love with cows and have been looking at the cow canvases on various sites, and am having a hard time deciding, and here you are!! I love this one!! I just purchased a new little chest to fit this perfect little space in my home, and was looking for a cow canvas to install just above the top of the chest. Or I may even sit it on the top and lean it against the wall! This is just perfect timing!!!! 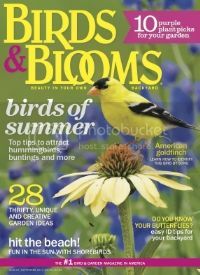 I love your blog and your sense of humor and am always thrilled when I see you in my inbox!!! I love cows – I grew up visiting my grandparents farm – they had a variety of animals (not to sell, to keep). They milked the cows and made their own butter – granny would let us help churn the butter! I would love to hang this canvas in the small office just outside of my kitchen. This amazing cow, would look so perfect on my knotty pine wall in my western look living room. I would love to see him (her?) in my laundry room. I would not have thought about hanging it there if I had not read it above! I would put it on the wall next to the front door. Too cute not to see it everyday. I would put the old girl in our dinning room, on the wall just over a buffet I have in there. By the way, I love your new site, it working super for me. I would put it in my dining room! I am renovating and remodelling a house from the ground up for my mom, so this would be PERFECT in her new kitchen! She has recently started a slightly unhealthy love for cows and she would have a fit to see this surprize hanging on her wall! Thanks for the opportunity! I am obsessed with cows and would put it in my newly renovated kitchen that my daughter is doing for me. This picture is adorable and perfect for what I am looking to do in that room! Fingers crossed!!!! I would hang the cow canvas In my kitchen. I told my best friend about your giveaway as she is building a new home. Thank you. Cute cow. Growing up on a dairy farm in upstate NY I love cows. I have a perfect spot picked out in my kitchen dining area. ???? I would hang my cow up in my dorm room at Boston College– hoping to one day have a family cow named Bessie and open up an ice cream shop!